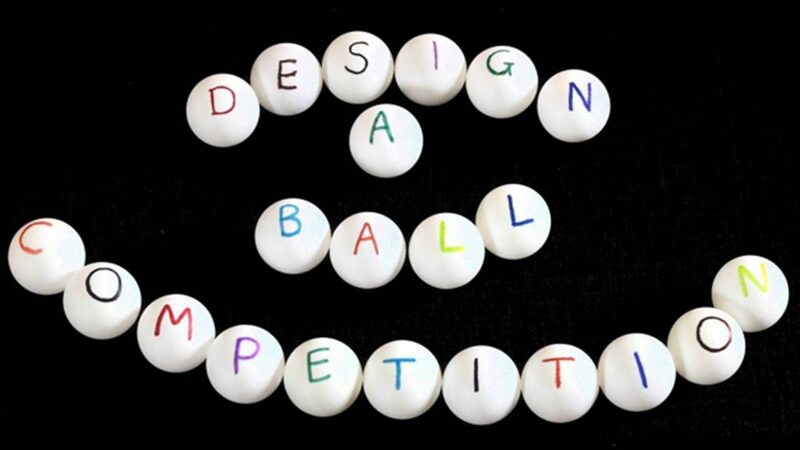 Aerobic Table Tennis, a fitness programme organised by England’s Steve Rowe that introduces children to table tennis, has launched a worldwide design a table tennis ball competition. Encouraging imagination; it a very innovate way of attracting young people to the sport of table tennis. The source of inspiration is Hollie, Steve Rowe’s granddaughter, who decided that it would be fun to paint patterns on table tennis balls. It is hoped that table tennis associations throughout the world will disseminate the idea to local clubs and schools; thus increasing interest in table tennis. Supported by Butterfly, notably the competition has been endorsed by Romania’s Elizabeta Samara, Portugal’s Marcos Freitas, Sweden’s Kristian Karlsson, Russia’s Maksym Shmyrev and England’s Liam Pitchford in addition to Thomas Weikert, ITTF President who will be involved in the latter stages of the judging process. There are three categories: under 16 year, under 11 years and under 7 years; the closing date for submissions is Saturday 30th September 2017.